The Strategic Advisory Group of Experts (SAGE) on immunization is the principal advisory group to WHO for vaccines. Since the endorsement of the Global Vaccine Action Plan (GVAP) in 2012 by 194 Ministers of Health at the World Health Assembly, SAGE has issued annual assessment reports on progress towards reaching the global immunization goals. This year’s report focuses on the status of immunization today, together with lessons learned from this Decade of Vaccines. It comes at a crucial time, as the global immunization community looks towards shaping a new post-2020 strategy that will aim to deliver the full benefits of vaccines to all. The report highlights that without sustained attention, hard-fought gains can easily be lost. Where children are unvaccinated, outbreaks occur and diseases that were eliminated become endemic once again. 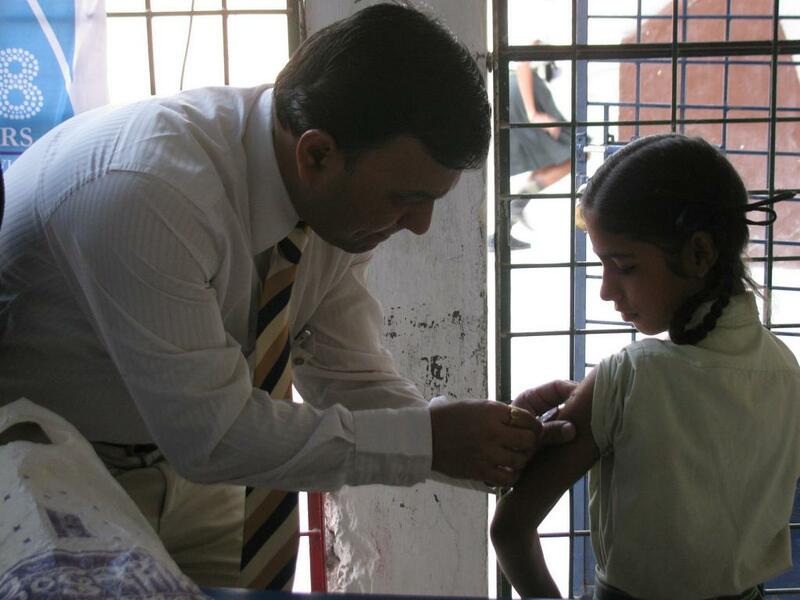 Emerging issues such as mass urbanization and migration, population growth, conflict, natural disasters and environmental disruption are likely to exacerbate challenges to national immunization systems.